BOTOX® Cosmetic is FDA approved for the treatment of fine lines and wrinkles, and is extremely effective at easing the over-contracted muscles that cause surface skin to look old or stressed. Placed strategically by a certified injector, BOTOX® can also gently lift the lower third of the face, the usual target of the surgical facelift. 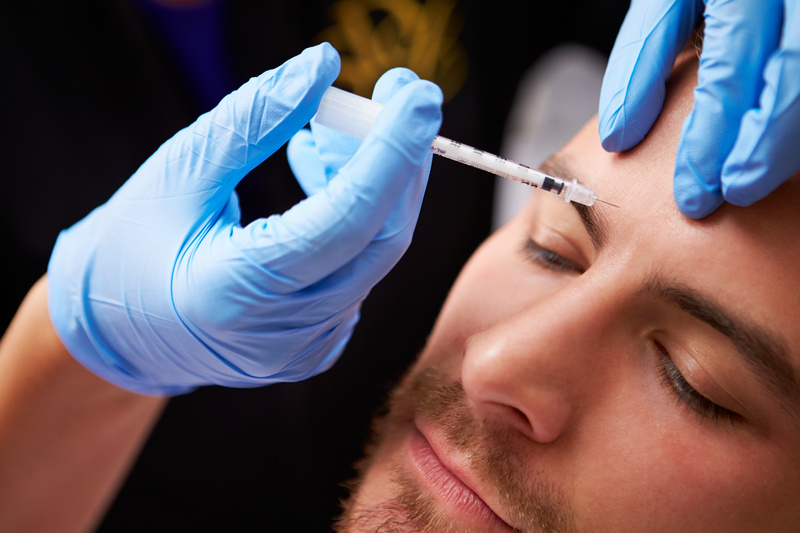 A BOTOX® treatment typically consists of several small injections. It works by temporarily weakening the treated muscles so that the skin relaxes and facial wrinkles and lines become less noticeable. Results can be seen in 4-10 days and can last 4 to 6 months. •Botox improves frown lines, (vertical furrows between the eyes) glabellar lines, lines on the bridge of the nose, horizontal lines on the forehead, crow’s feet around the eyes, or bands on the neck. •Tiny needles mean discomfort during the Botox procedure is minimal. •Minor, temporary bruising may occur; patients should avoid aspirin and ibuprofen prior to Botox treatments. 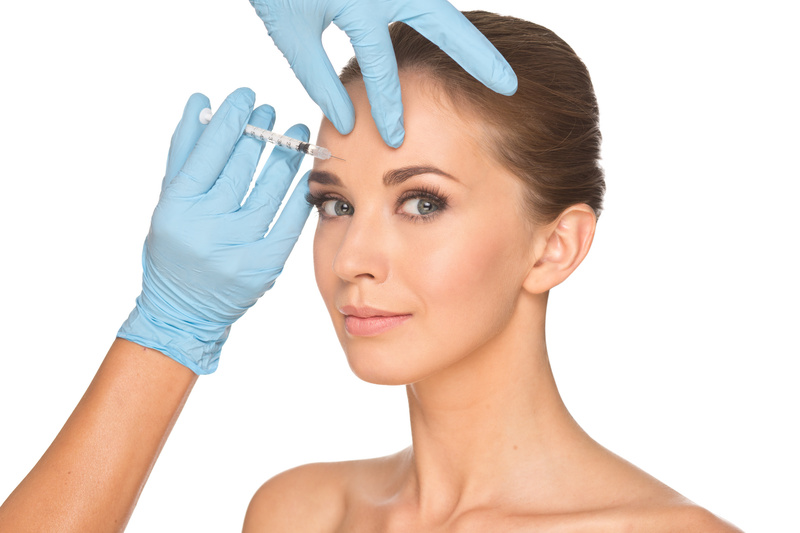 •When injected by a certified injector, BOTOX® is extremely safe, both medically and aesthetically. The injectors at Vanity have additional training in the complex system of facial muscles and nerves and can impart a rejuvenated though natural look. •The best way to prevent wrinkles is to avoid the sun. Use a sunscreen with an SPF of 15 or higher! • Don’t want surgery or downtime? • Looking for a non-surgical alternative to reduce fine lines and facial wrinkles? • Seeking smoother, younger-looking skin? • Do you look prematurely aged or chronically fatigued? • Temporarily inhibits overactive facial muscles to reduce tension for smoother skin and fewer wrinkles. • Treatment typically takes only 15-30 minutes, depending upon the number of target areas. • You can see optimal results within a few days of treatment, and results can last up to six months. • May have mild bruising at injection site.